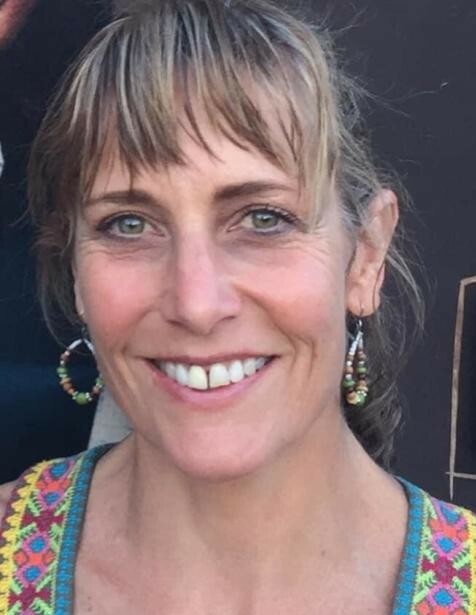 Karen Ann Shuart, 58, passed away Thursday, January 31, 2019 at the John F Keever Solace Center in Asheville, NC. She is preceded in death by her father, George Peter Shuart. Karen was born in Bronx, NY on February 16, 1960. She spent several years in Adelphi, MD before moving to the mountains of NC in the 80's. She attended Warren Wilson College where she earned a Bachelor of Science. Her time at Warren Wilson helped to enhance her love of the natural world and adventure. She began her career with the Asheville Fire Department in 1994 and served her community for 25 years. As a dedicated member, Karen moved through the ranks during her tenure from firefighter, to engineer, to assistant fire marshal. Karen devoted her life to service and volunteered for many organizations including Animal Compassion Network and Habitat for Humanity. Karen's energy and passion for life were felt by all who knew her and those who crossed her path. Karen lived her life to the fullest through her athletic and outdoorsy adventures including biking, hiking, rafting, obstacle course races, and firefighter competitions. Her competitive drive and love for nature and the outdoors were paramount to her life. Surviving Karen is her mother, Adele Shuart; brother, Mark Shuart, fur babies: Niko, Tink, Harley, and Izzy, all of Asheville, NC. There will be a Celebration of Life for Karen held on February 15, 2019, at the Salvage Station located at 468 Riverside Dr, Asheville, NC 28801. The service to honor Karen will begin promptly at 3:00 pm. If anyone is unable to attend from the beginning of the service, you are invited to share in the gathering which will begin at 4:00 pm. This is informal and you may dress casually. In lieu of flowers donations can be made to any no kill shelter in your area.